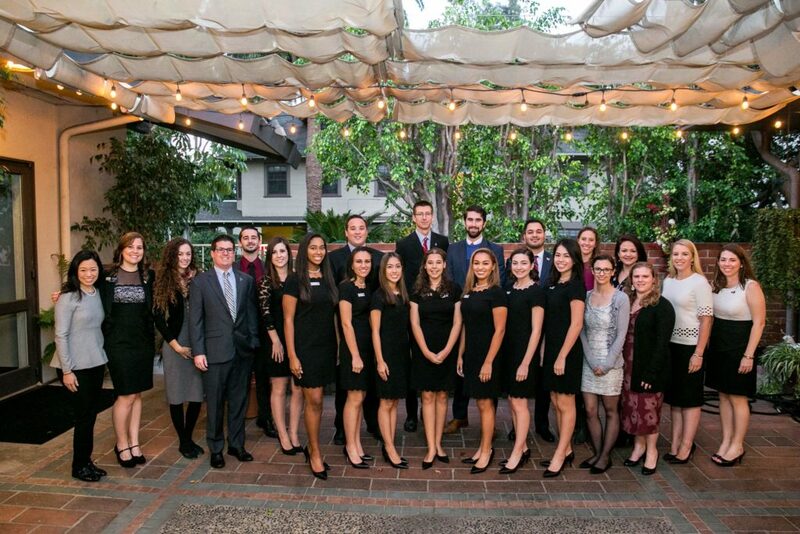 Since the late 1930s, the Pasadena Jaycees have hosted an event (formerly the Queen’s Breakfast) each year to honor the Tournament of Roses’ Rose Queen and Rose Court. This year, the event will be somewhat different. The new Rose Court, community leaders, and past Rose Queens and Royal Courts will now get the chance to mix and mingle at an afternoon reception. The event will take place on Sunday, October 28, 2018 from 3pm to 5pm in the Rose Room at the Tournament of Roses’ house. Enjoy appetizers, beer, and wine as you mix and mingle at the historic venue with the past, present, and future movers and shakers in our community. It is the perfect opportunity to reunite with previous Royal Courts or to meet them and other community members for the first time. 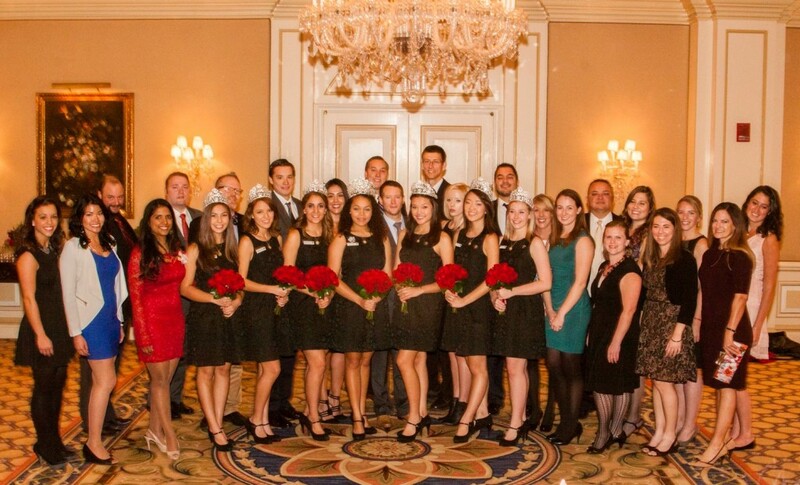 The Pasadena Jaycees are proud to continue this tradition in partnership with the Tournament of Roses. Get your tickets here! 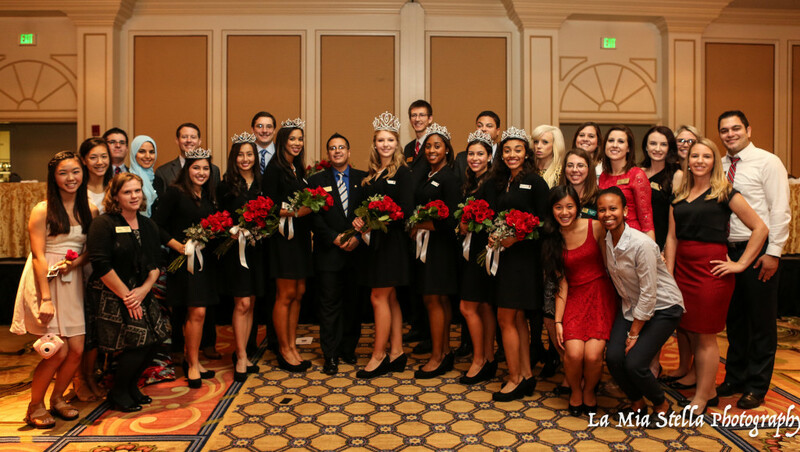 IN THE NEWS: Learn more about last year’s event in Pasadena Now’s feature on the 2017 Queen’s Breakfast.